Mothers Day is just one week away! Do you have anything for her yet? Underwater Audio has a great product that she’ll love! 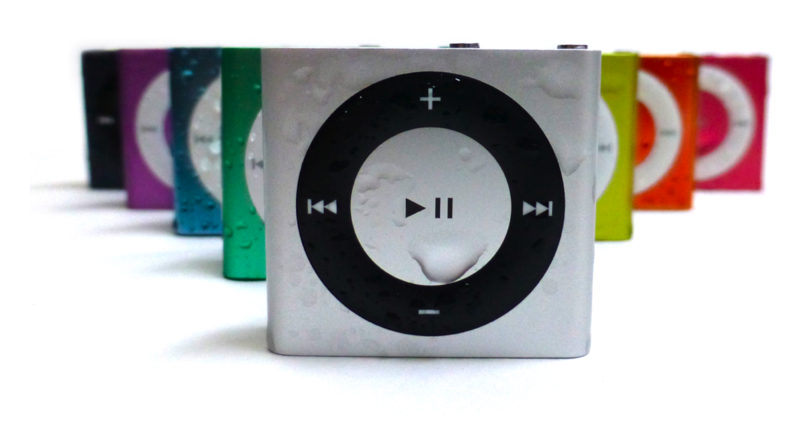 Introducing the green waterproof iPod Shuffle, completely waterproofed down to 200 feet in either fresh or salt water. Whether going swimming in a lap pool, hitting the beach for some sand and surf, or simply tidying up around the house, the iPod Shuffle is the perfect companion. Just upload your music via iTunes and you’re good to go! The iPod Shuffle has a sleek design to make it small enough to clip to your clothes but large enough for any size of hand to operate. Don’t want pink? We have six other colors to choose from! We sell seven different colors of waterproof iPods! Check out what we have to offer here. 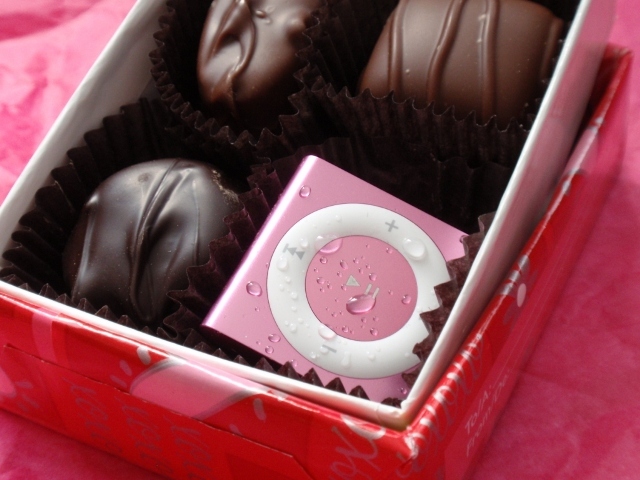 Your mother will love her new waterproof iPod so much, you’ll have to get your own! Make this Mothers Day one to remember by giving her the gift of waterproof music!